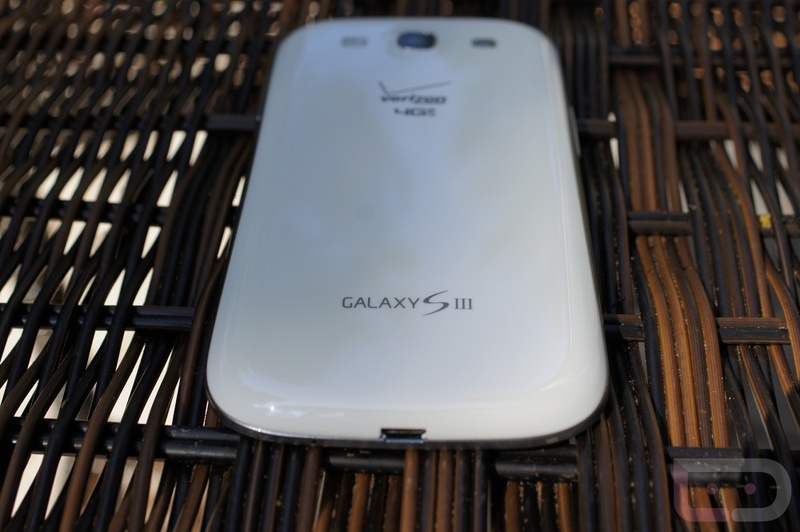 During Samsung’s keynote today at IFA, they confirmed that the Jelly Bean (Android 4.1) update for the Galaxy S3 will be arriving “very soon.” Since they announced the Galaxy Note 2 and Galaxy Camera as running Jelly Bean out of the box, we would assume that they have basically finalized it for the GS3 as well. “Soon” certainly makes a lot of sense. The thing to remember, is that the update may be finished, but there are carriers involved that will need to give their final approval. I hate to be a downer, but Verizon’s will likely be last to the party. As a carrier known for being incredibly slow to take their time on updates, it wouldn’t surprise me to see the international variant receive the update first, followed by T-Mobile, AT&T and Sprint before Verizon customers can enjoy the fun that is Jelly Bean. After all, the Galaxy Nexus LTE still doesn’t have the update, and it’s a damn Nexus. Rovio: Something "PIG" is Coming - An Angry Birds Spin-off?